Make 2019 the year you move into your dream home and live the life you’ve always wanted. You've worked hard for it! Cornerstone Homes has stunning, brand new single-level homes available in the Villas at Ashlake, ready for you to move in and choose your favorite cabinets, flooring, and more! It’s time to make every day extraordinary. 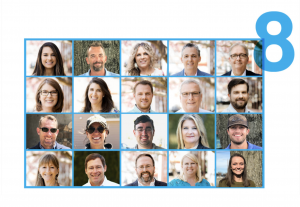 Below are a few reasons why so many people are loving life here and how you can be one of them! 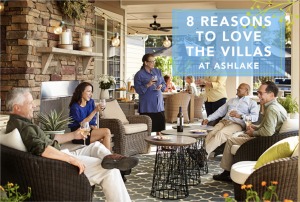 See the homes currently available in our incredible community right now, then visit the Villas at Ashlake and experience all these reasons for yourself! The Villas at Ashlake is a community you’ll love coming home to. Single-story and maintenance-free, our homes are built with you in mind. Spend your days at the resort-style pool, your evenings at the clubhouse socializing, and your weekends away knowing your home is taken care of. It’s time for you to live this life to the fullest.